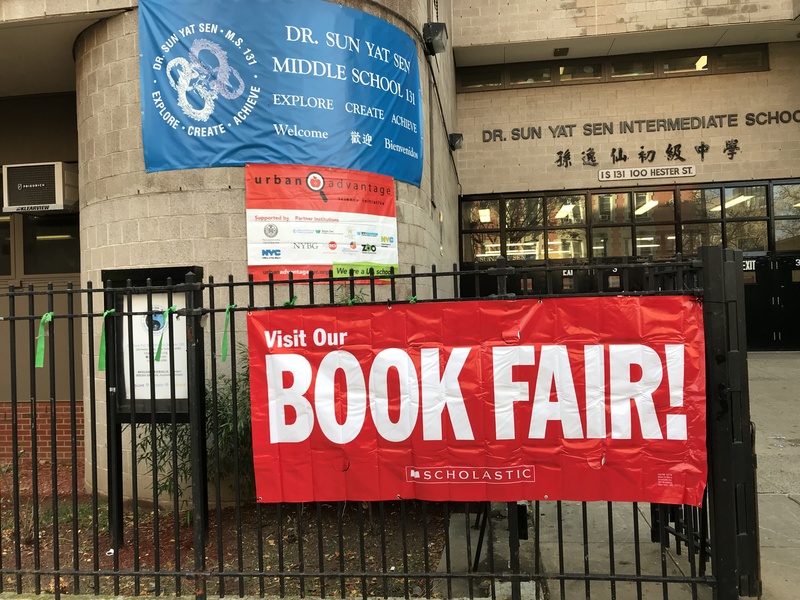 The Book Fair returns to MS 131. Come check out the newest titles, and help support the growth of our classroom libraries. Each class will visit the book fair at least once, and it will also be open during lunch and recess for students to purchase books. There will be books for as little as 5 dollars available, but the coordinator of the book fair suggested 20-30 dollars as a good amount to ensure students will be able to get what they are most excited about.